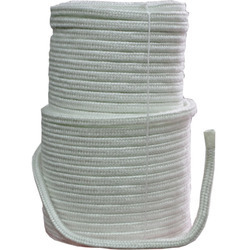 Counted as first among the best, we present clients with the superior quality of Glass Fiber Packing Rope. High grade Glass Fiber Rope is manufactured and supplied by our company to meet various kinds of industry specific requirements of our clients. The quality of Glass Fiber is used by us to manufacture thus superior quality Glass Fiber Rope. The Glass Fiber Ropes have many desirable properties which make them perfect as base material in many areas. 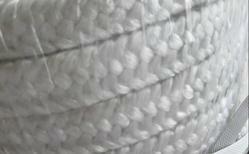 GlassFibre Products Glassfibre products includes Glassfibre ropes, Glass Fibre Cloths, Glassfibre Sleeves.